All donations are greatly appreciated and help all of those within our reach. 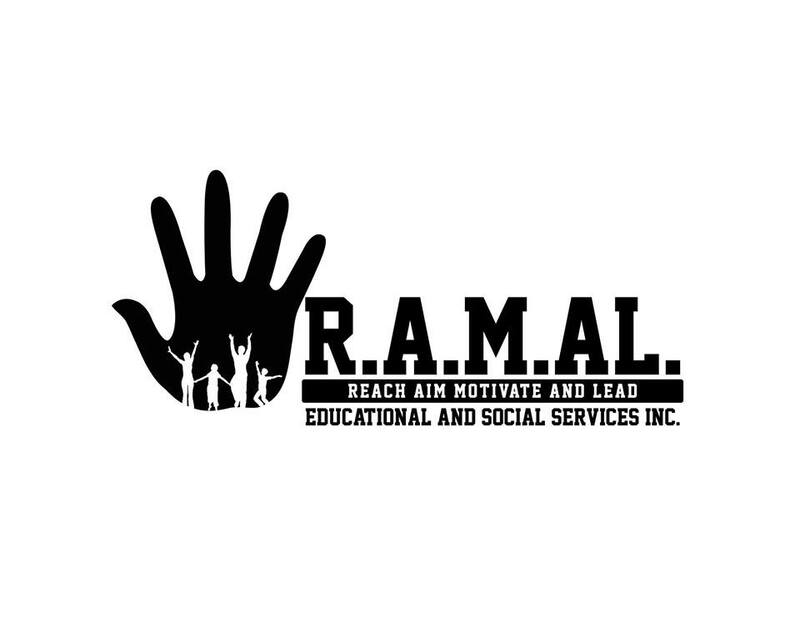 Reaching, Aiming, Motivating & Leading R.A.M.A.L. Educational & Social Services is dedicated to make a difference in the lives of those who need it most. All donations are tax-deductible.